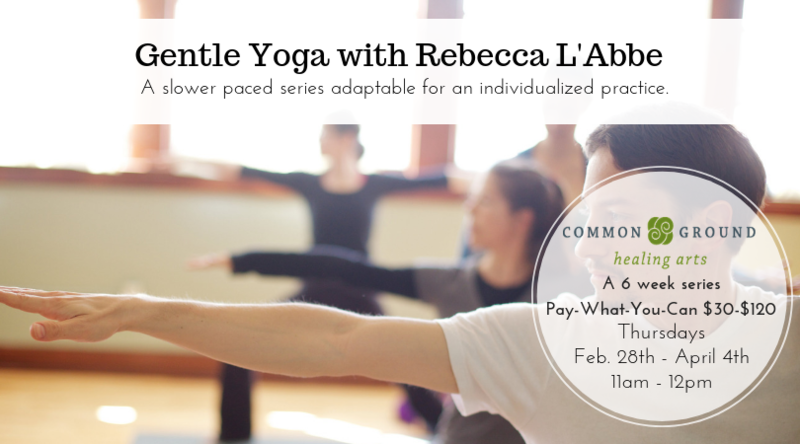 Click here to sign-up for Gentle Yoga! Gentle yoga is designed for mature students and those recovering from an injury or surgery. It is slower paced and adaptable to provide more or less challenge as appropriate to the individual. This course will be offered on Thursdays, 11am-12pm from February 28th – April 4th.